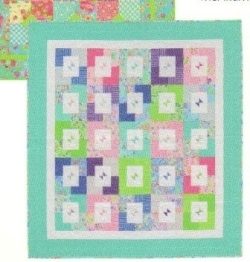 12 strikingly simple quilts to recharge your creative batteries. 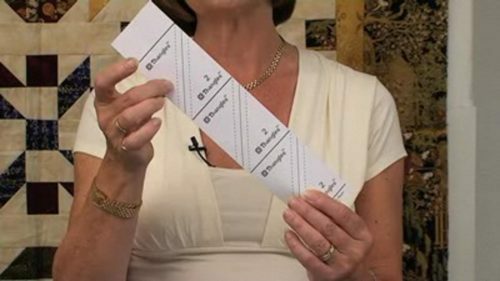 Take your pick- easy, easier, easist!. 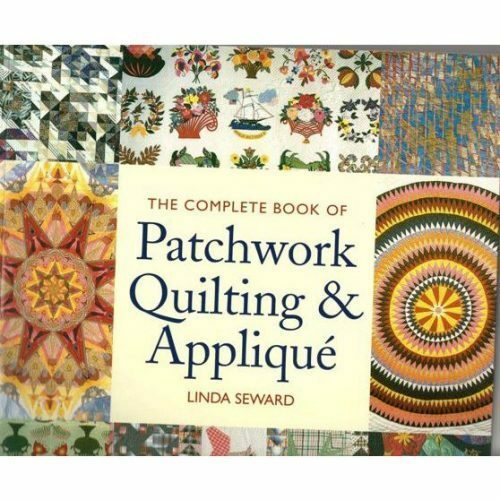 – from a selection of 12 projects. 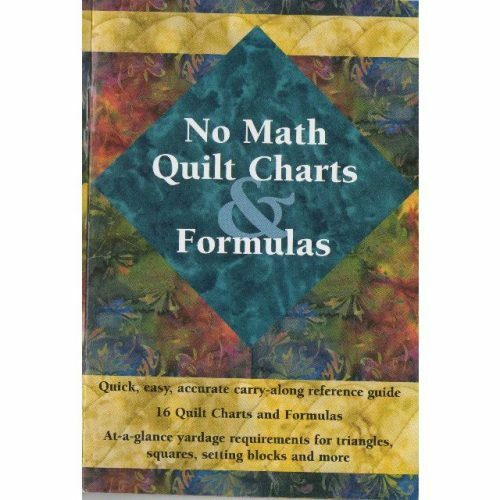 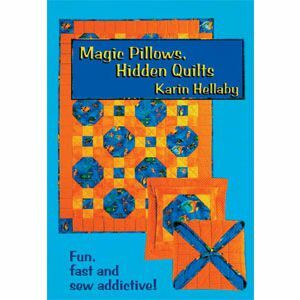 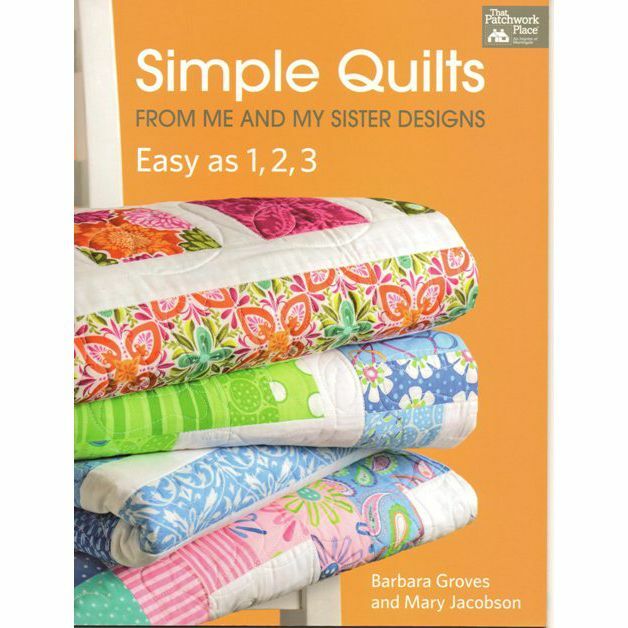 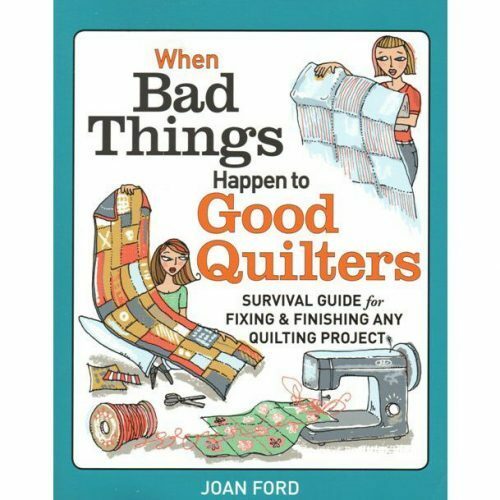 Sisters Barbara Groves and Mary Jacobson are known for their exciting use of colour in quick and easy quilts and this book presents a value-packed collection of popular projects. 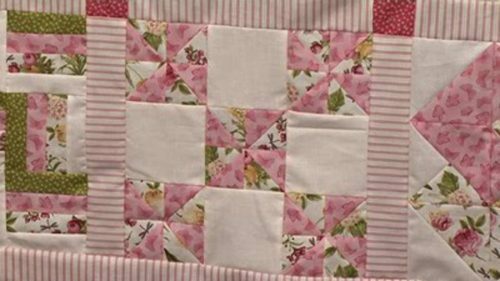 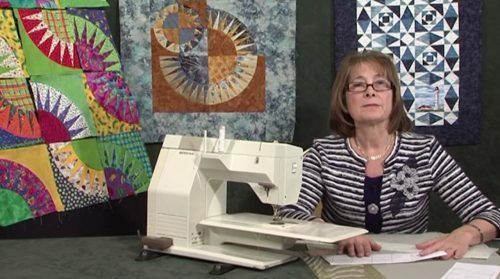 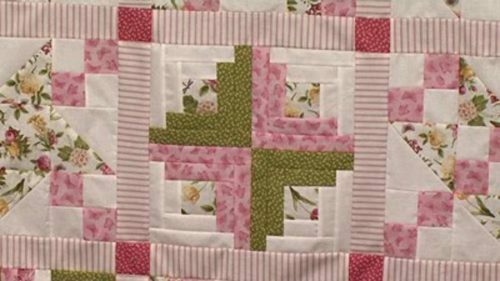 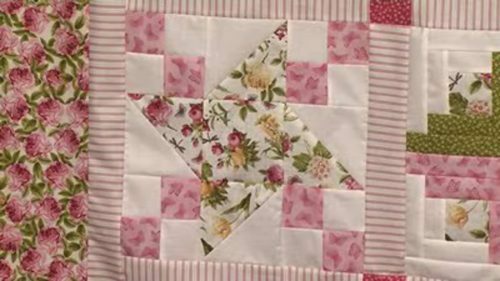 You can discover skill-building projects that move from squares and strips to stich-and-flip corners, half square triangles, pinwheels, rail fence and more.